An organic meal replacement formula for weight loss & overall physical fitness. 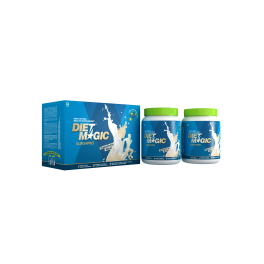 Diet Magic is a meal replacement formula enriched with fibers, essential proteins and other essential nutrients. 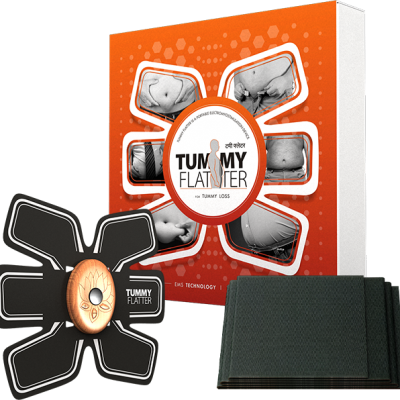 It is a completely vegetarian supplement that augments weight loss process by optimizing your caloric intake while maximizing your metabolic process. It is primarily meant to serve the purpose of proper nutrition, weight loss, boosted energy levels, endurance building and overall physical fitness. 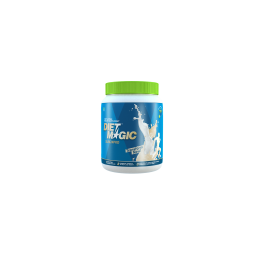 Formulated using quality essential ingredients such as thiamin, phosphorus, niacin, zinc, iron and folate, Diet Magic results in rapid weight loss and overall health improvement, if taken as directed. 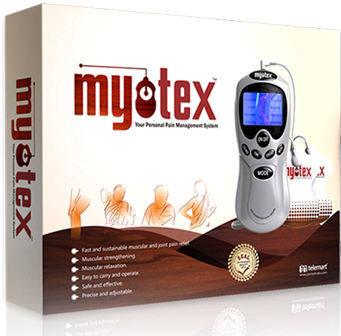 It is prepared by combining all vital components your body needs. Each ingredient has been combined in a fixed proportion so that it renders finest effects across your body. 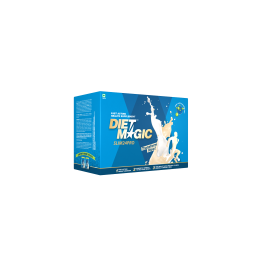 Diet Magic’s pleasing taste and texture makes it a fun food used to replace your otherwise unhealthy and calorie-laden meal. Diet Magic’s primary ingredient ‘Whey protein’ is a widely accepted amino acid, considered high quality for its easy absorption in the body. Just 2 scoops of Diet Magic taken with water, milk or curd offers a wide array of benefits including weight loss.